With the extra ability to serve as virtual cameras. 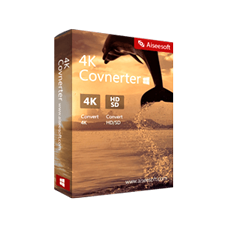 Get your ScreenCamera.Net license key with 90% discount coupon. ScreenCamera.Net records video from all installed monitors. Most of the screen recorders capture video from the main monitor only. ScreenCamera.Net supports screen capture from any monitor and it also supports picture in picture so you can have both monitors on the same video output or you may have the desktop #1 as the main video output and you have desktop #2 on a smaller box on the corner of the video output and you can switch back and forth. ScreenCamera.Net architecture based on a layer-by-layer mode to operate gives you endless possibilities of how to play with your multiple monitors on one video output. With ScreenCamera.Net you can create videos and pictures and share them on the Internet. 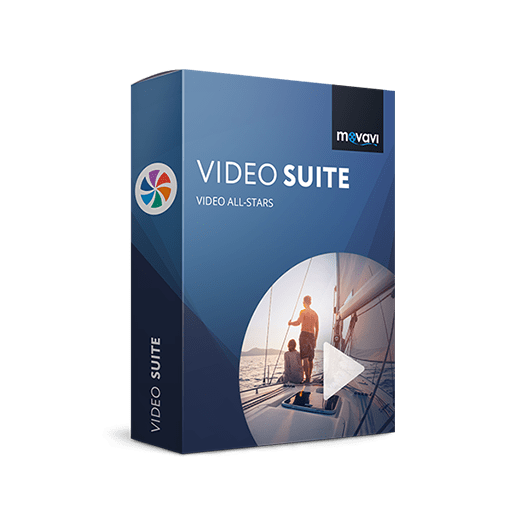 This video recording & streaming software is a studio of video equipped with technology vectorial and technology of multiple layers designed to create videos and pictures. ScreenCamera.Net is also a video camera for the System of Windows. The video camera software is compatible with Skype and all programs and websites of the conference of the video. This software comes equipped with a scheduler to record videos and to capture images automatically. ScreenCamera.Net also comes equipped with a printer of images, a browser of files of images, a viewer of files of images, a browser of files of video, and a video player. 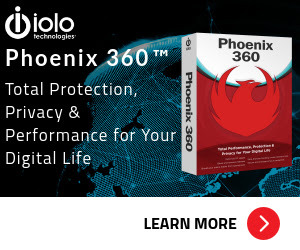 Record videos from websites like YouTube and Facebook, DRM protected or not. Record videos from your webcam and TV card and external devices. Record narrated tutorials from your desktop video plus your microphone audio. Stream live video from your desktop, your webcam, tv card, and external devices. ScreenCamera.Net supports capturing, recording and streaming video from all monitors. 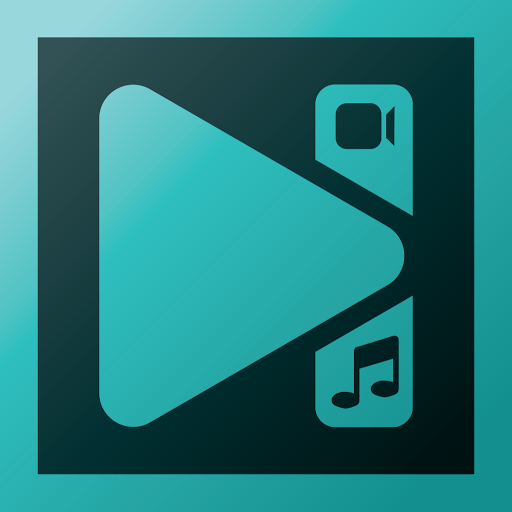 Easily embed video streaming on your web page. Watermark your videos and your online conversations with your brand or your company brand name and logo. Be able to mix on the same video output your desktop screen plus your webcam or a movie to be played, text, shapes, and much more. Gain the power to customize your video output content for a rich presence on recorded videos, streamed content, and live video conference calls. Record your video conference calls in high definition. 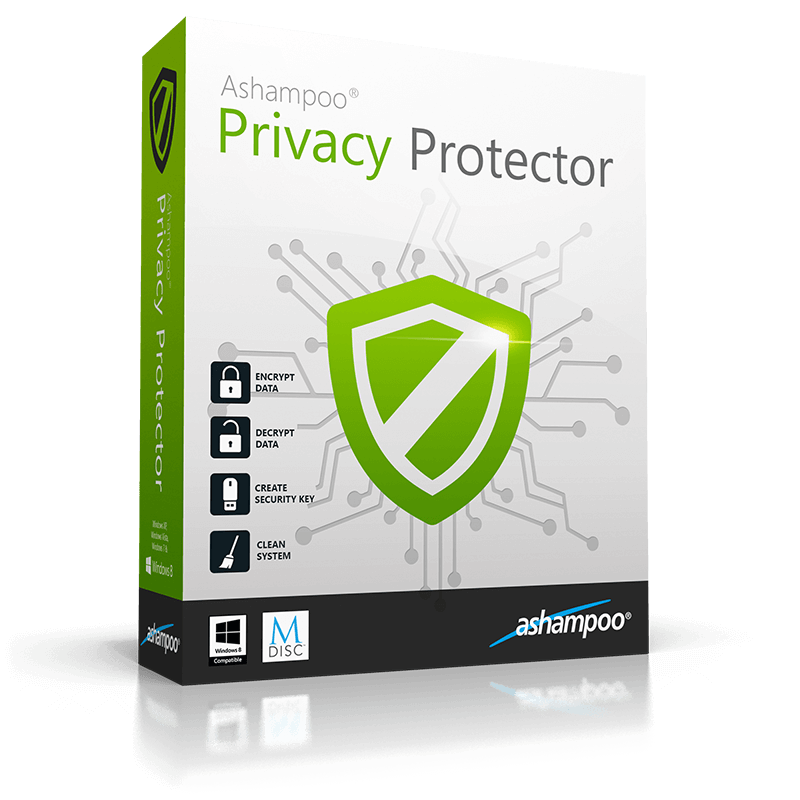 Take compressed pictures of your desktop, webcam and movie moments. Roll over live RSS feeds on the bottom of your video output content. 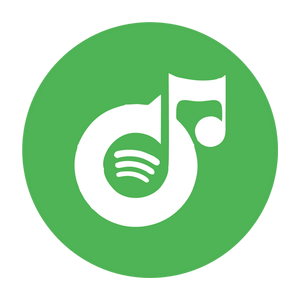 Create music plus lyrics videos easily with a few clicks. Share documents, images, videos, and songs on video conference apps and websites. 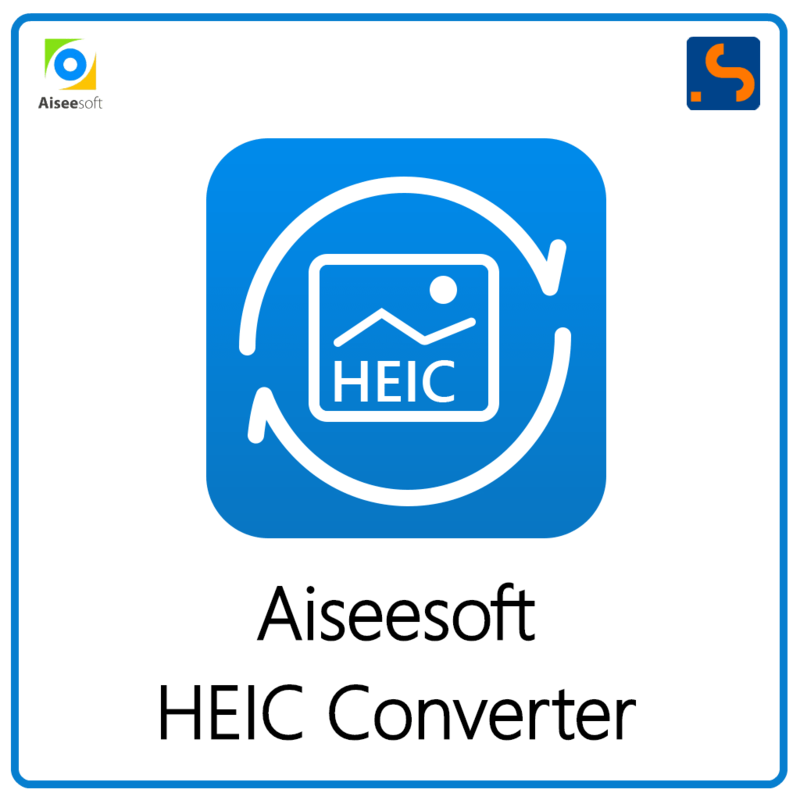 Take pictures and edit them by adding text stamps, shapes, images, and share them on social networks or print them. 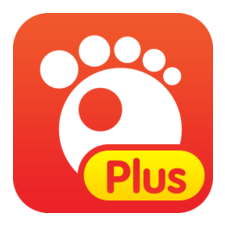 Have it all inside one application with video browser, video player, image browser, image previewer and image printer. Tucows rated ScreenCamera.Net with 5 stars. 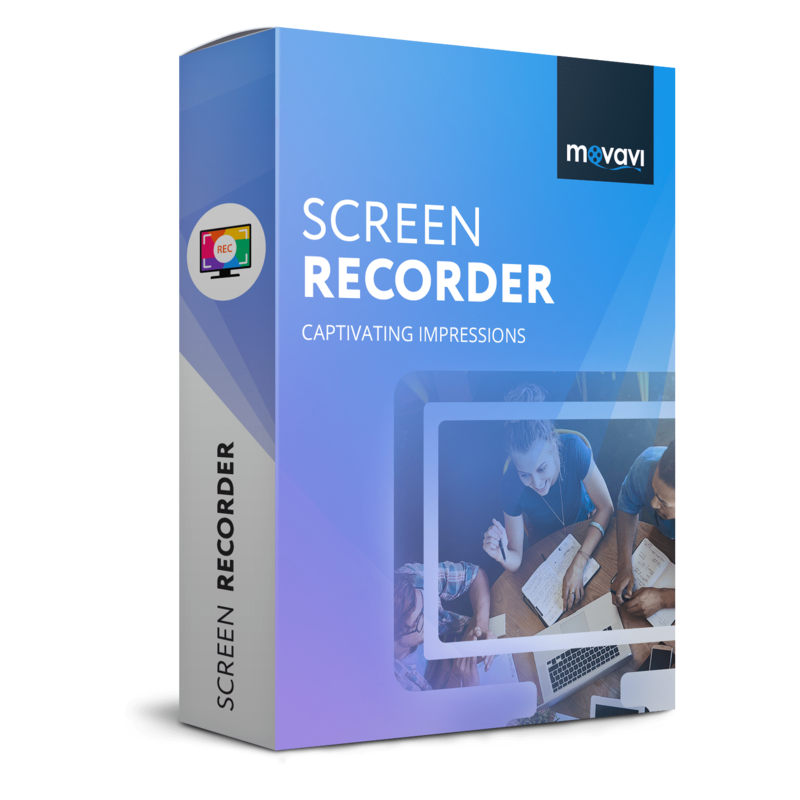 ScreenCamera.Net by PCWinsoft is available for $99.95, but on the software shop, you can get this software with special price include a discount coupon up to 90% off. ScreenCamera.Net Giveaway is unavailable at this moment. 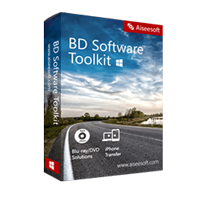 – The order(s) for the software are processed by the Avangate company. This company accepts paying on-line, via PayPal, by fax, bank-wire transfer, check, cash, or purchase order. 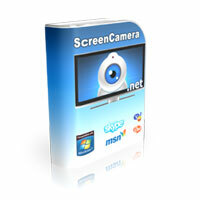 Thanks for reading ScreenCamera.Net Review & Enjoy the discount coupon. Please Report if ScreenCamera.Net Discount Coupon/Deal/Giveaway has a problem such as expired, broken link, sold out, etc while the deal still exists. 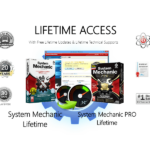 53% Off Coupon a Lifetime Access to System Mechanic Professional & a Lifetime Access to System Mechanic with our Special Price - You Will Never Have to Pay for Updates Ever Again!